For those who have an alcohol addiction, consuming alcohol is as essential to their everyday existence as eating food. This constant hunger for alcohol is one of the defining traits of alcoholism, and new research has found that the hunger for alcohol and the hunger for food could be linked. This revelation could be the key to unlocking various new and more effective ways to treat alcohol addiction, helping those with serious addiction problems get their lives back on track. Gut hormones have always been an area of interest as scientists, as there appears to be a link between these hormones and overeating. Gut hormones regulate how much dopamine the brain gets when eating food, controlling the rewards you feel when you eat. These hormones are the reason that food is incredibly rewarding when you are very hungry, but as you become more full the food gradually becomes less rewarding. The same goes for drinking water as well. This has led scientists to believe that those who struggle with obesity and overeating may have gut hormones that do not properly manage their dopamine levels, meaning that even when they are full they still get great pleasure and reward for eating food. 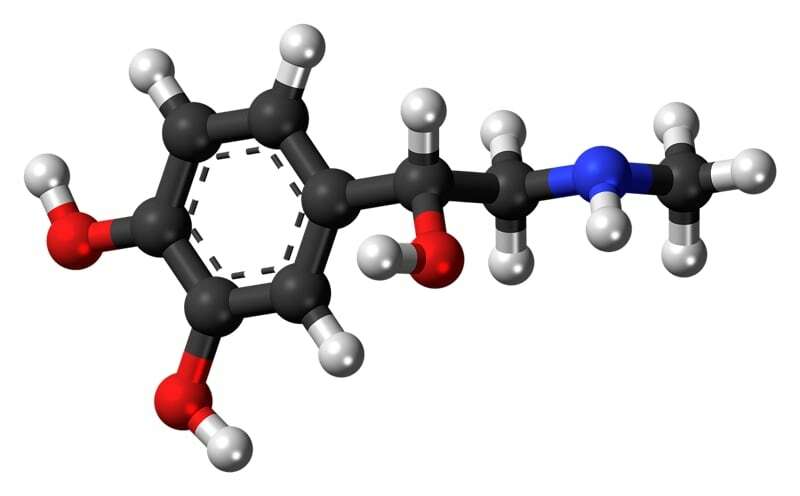 Similar to food, the reward you feel when you drink alcohol is also administered by dopamine. This has led scientists to hypothesize that gut hormones may also have an effect on regulating your dopamine levels when you drink alcohol, and those who binge drink or struggle with alcohol addiction may have gut hormones that incorrectly reward them for over consuming alcohol. Ghrelin is one of the aforementioned hunger hormones that may regulate the reward value of alcohol. Already, a team of researchers from the National Institute on Alcohol Abuse and Alcoholism (NIAAA) and the National Institute on Drug Abuse (NIDA) have found that ghrelin can lead people with alcohol addiction issues to seek alcohol. With this knowledge, the hope is that enhancing the action of ghrelin may lower the reward associated with drinking alcohol. There has already been a successful animal study looking at the effects of a different gut hormone, this one called amylin. In an experiment conducted by Dr. Elisabet Jerlhag of the University of Gothenberg in Sweden, they treated rats that had been bred for excess alcohol consumption with a compound that imitates amylin. The result was that the rats significantly reduced their alcohol-seeking behavior, raising optimism that the treatment could eventually be successfully used on humans with alcohol addiction issues. The Pearson Center for Alcoholism and Addiction Research in San Diego is constantly on the cutting-edge of alcohol addiction treatment, running clinical research trials testing new treatment methods. If you or someone you love struggles with alcohol addiction or binge drinking, contact The Pearson Center today to join one of our alcohol addiction clinical trials. To learn more, give us a call at (858) 784-7867.